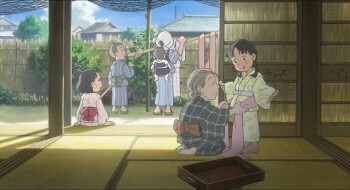 A coming of age story set during WWII depicting the story of Suzu a girl forced to marry away from her home. Viewers may find parallels to 'Grave of the fireflies' another animated Japanese film depicting war time struggles of the ordinary people. In fact the struggles of the everyman(woman) is heavily featured in this story of a young girl in a fish out of water situation while maintaining her inherent innocence in spite of the horrors of war. It is very interesting how through this character and the gentle animated artstyle a story of war depicting horrible imageries from bombings, to explosions, to death can all seem innocent and calm. A particular scene of explosions in the air transitions perfectly to colourful splatters of colours in the sky in the eyes of our protagonist. Her innocence and naivete is challenged throughout the film yet through the many challenges she faces yet it is maintained constantly. in order to come to fruition. By doing so solidifying itself as a staple supporting that of peace and the good in being ordinary. 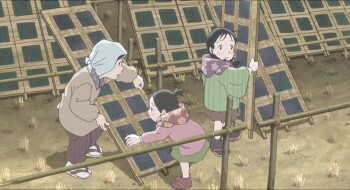 This is by no means the first animated film from Japan about life in that country during the Second World War. Isao Takahata's Grave of the Fireflies came out in 1988, and while there are similarities, there are also many differences. The lead character is called Suzu and we follow her life in and around Kure and Hiroshima before, during and after Japan's involvement in the Second World War. While there is no mention of the attack on Pearl Harbour, America's attacks on mainland Japan are shown in graphic detail. The hardship and suffering of the civilian population is the main focus of the film and punches are definitely not pulled. 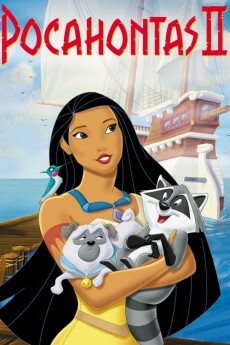 All in all a great animated film, personally I'm going to try to watch more films directed by Sunao Katabuchi. I have previously seen the harrowing Japanese anime Grave of the Fireflies (1988) which depicted the horrors of World War II on Japanese civilians. 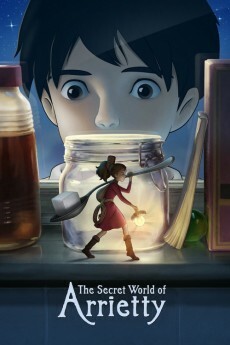 This brilliant film remains the only Studio Ghibli film to not be distributed by Disney – it was too disturbing for them. 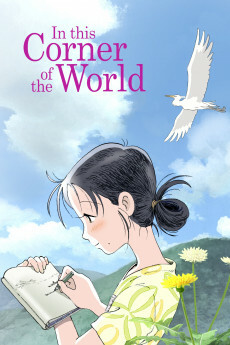 With In This Corner Of The World we have a new take on the subject of life in wartime Japan. 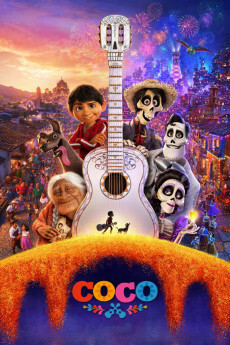 While this one did not have the impact of the earlier movie for me, it was still a very impressive bit of work. It specifically follows a family in the year leading up to the 6th of August 1945 when the Enola Gay dropped the atomic bomb on the city of Hiroshima. The action, however, takes place in Kure, a city nearby. 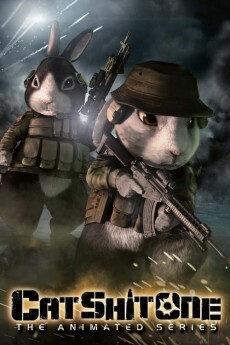 The war is very much in the periphery of the story. Ominously hovering in the background with battleships silently moving into the harbour, military police active on the ground and air raids occurring regularly by the American military. While the horrors of war do escalate, much of the run-time is devoted to the family drama and this is perhaps the one weakness of the film, as the domestic drama isn't entirely compelling and a bit meandering. It means that we don't get as involved with the characters as much as we should and it could perhaps have been trimmed down a little at the very least. However, this negative has to be offset by the positive in the way that the story does examine the lives of ordinary people during this time. We also have the constant advance of time towards what we know to be that fateful August day and knowing what is to come actually generates even more tension than not knowing. When the moment finally arrives, it is understated in a way that is incredibly sinister. A silent white flash, a tremor and then a huge odd-looking cloud in the distance. It is a far cry from the usual way in which nuclear strikes are depicted in films but its very distance and unspectacular presentation creates a curious melancholic and depressing feeling which was quite powerful I thought. The artwork throughout is beautiful – this is a film which could easily pass itself off as a Ghibli product – and it doesn't pull its punches when it depicts some of the horrors of the aftermath of the 'new bomb'. 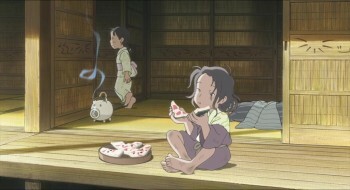 Overall, this is another powerful and artistically strong bit of animation from Japan.